All prices are 40% off till Tuesday, 29 November. They apply to both new upgrades and prolongations. 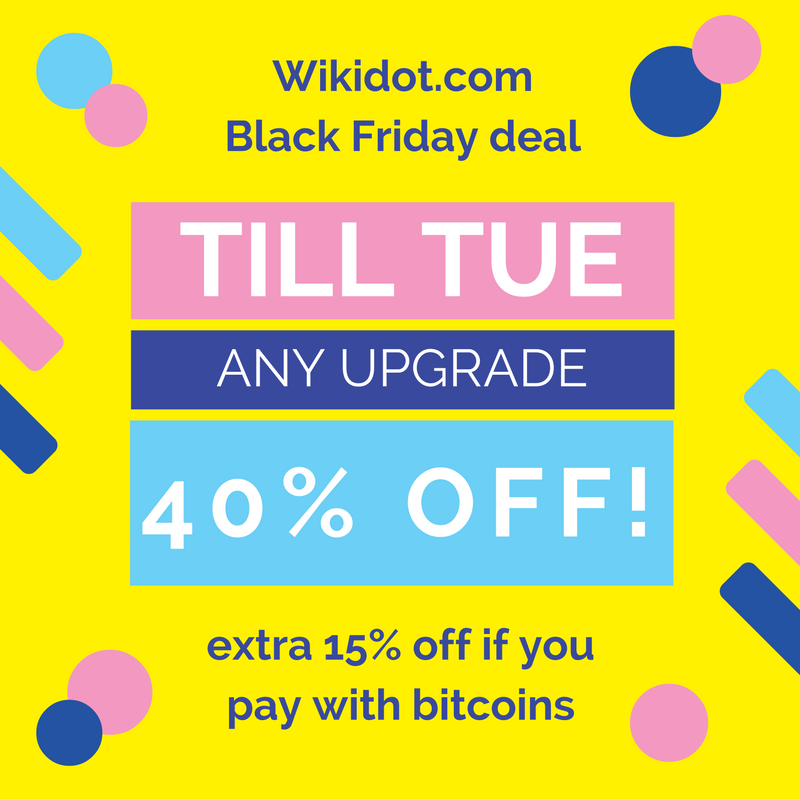 You can save additional 15% on top of the discount if you pay with bitcoins (simply choose "Bitcoin" at checkout). To upgrade, simply visit the upgrade panel. The new prices are already there. Happy Thanksgiving Day and many good deals on Black Friday! Pieter Hintjens, pieterh, passed away yesterday after fighting his cancer. Unfortunately the cancer won. 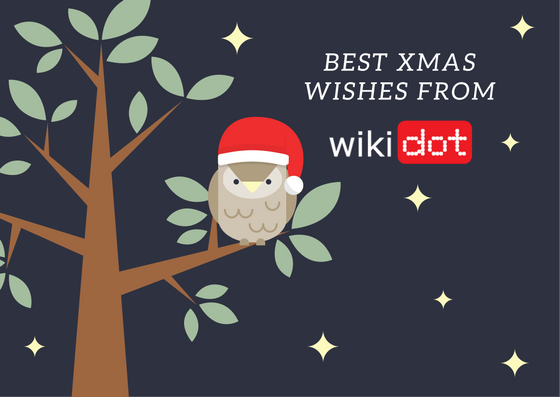 There is no exaggeration in saying Pieter was the single most influential person in the Wikidot history — his hyperactivity resulted not only in dramatic changes at Wikidot, but also gave birth to several sub-projects. 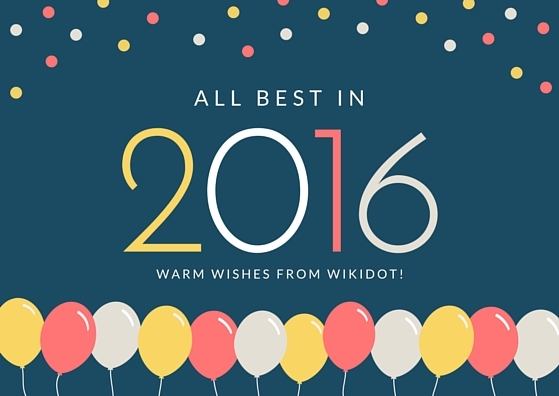 There was a time we have been working together night and day to make Wikidot better, talked about the future, what's waiting for us. These moments were inspiring and we will remember Pieter as someone who can devote himself completely to make something happen. 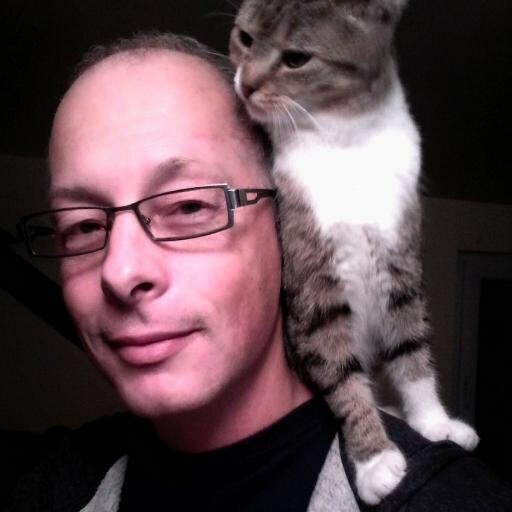 It's not only Wikidot that Pieter left behind — he is pretty well known for work on ground-braking ZeroMQ, various protocols and software projects, his involvement with FOSS movement, but also as a writer. Even a quick look at his Twitter profile shows how many people he inspired and how enormous gap his absence will leave. It's not fair to say Pieter is gone — his work is still here and will keep inspiring people. I believe the projects he started will be around much longer than lifespan of a single human. But still I can't help the sadness and emptiness after his death.